The first game of the World Series is tonight…to the many Boston Red Sox fans here in SWFL, good luck! 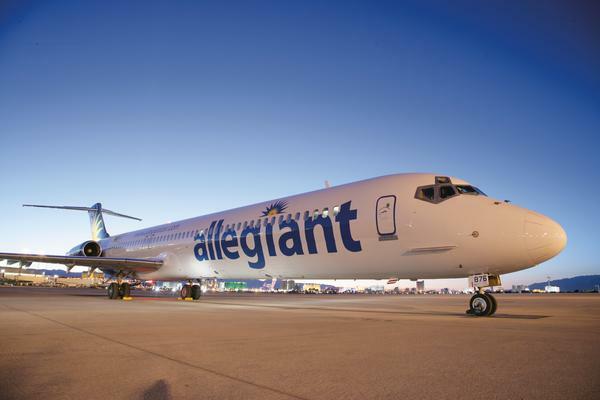 For all of you who travel back and forth to and from Ohio, Allegiant Air will be adding a flight to Punta Gorda from Cincinnati starting in Feb 2014! 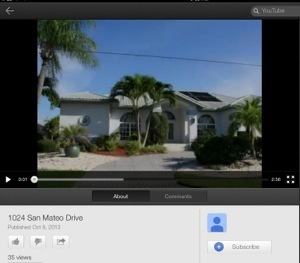 This home is literally minutes from Ponce de Leon inlet – then Charlotte Harbor and the Gulf of Mexico – no bridges. Take your sailboat or your powerboat and enjoy this tropical paradise!